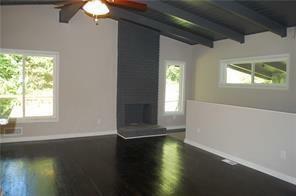 Hot Wakefield Forest rental! 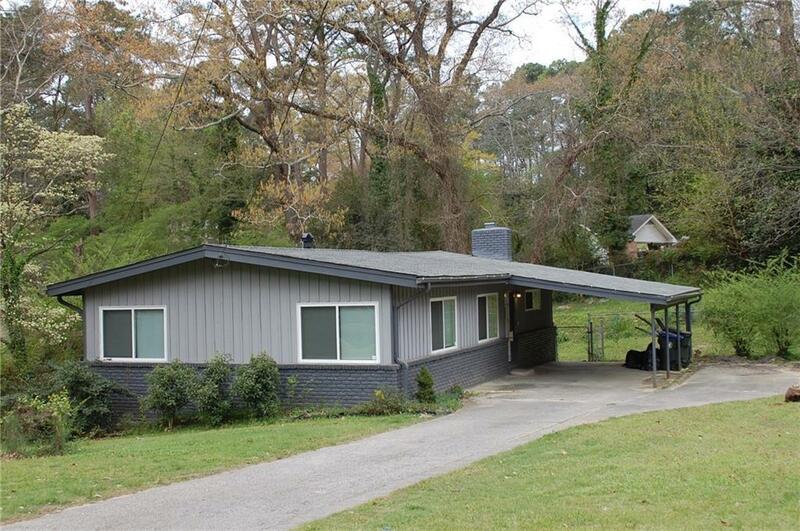 Just minutes from Brookhaven Village, EZ access to Buford Hwy/CDC/Perimeter. 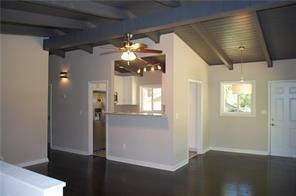 Renovated, hardwood floors, vaulted ceilings, new kitchen and baths. Finished basement. Master with two closets & private bathroom with double vanity. Great deck and back yard. This is a quiet neighborhood. One covered carport parking plus additional uncovered. Pets allowed with restrictions.